Dyslexia: What is it and How Can it be a Gift? What is the Barton Reading and Spelling System? A great tutoring system for children, teenagers, or adults who struggle with spelling, reading, and writing due to dyslexia or a learning disability. What is French for Dyslexics? 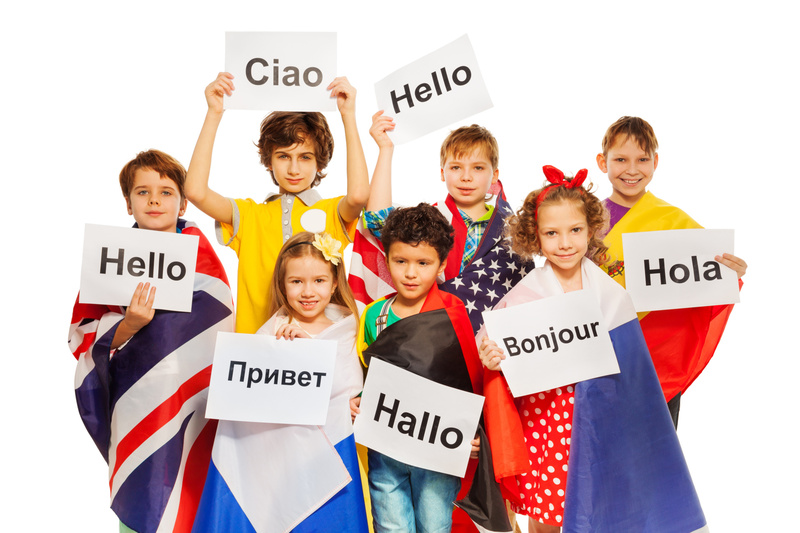 Trained in the Barton System and teaching French, Leigh-Ann Haggerty has worked with orthophonists in France to develop a method for teaching the second language of French to dyslexics. It involves kenestetic learning, music, movement, and a phonetic awareness approach to learning French. 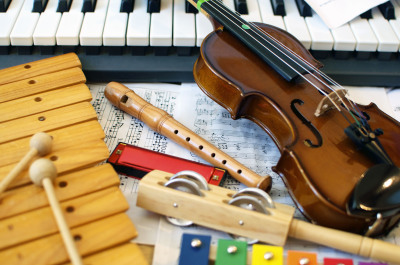 Is a method of music therapy that helps dyslexics hear and process sounds.